The 2018 Marketing Cheshire Annual Awards shortlist has been announced. 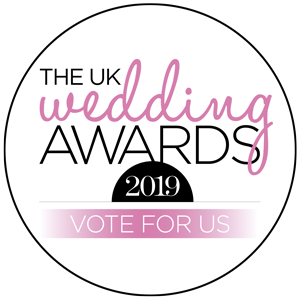 Chester Racecourse and Chester Town Hall have been shortlisted for the 'Wedding Venue of the Year' category. The much-awaited shortlist for the awards was announced and chosen from more than 80 nominations from individuals, initiatives and businesses. The winners will be announced on Thursday 13 September. The awards celebrate excellence and outstanding achievement by local businesses and individuals with the winners of some categories going on to represent Cheshire at other national awards. behind Cheshire’s rising economy and visitor numbers. This is a tremendous achievement as tourism in Cheshire is worth £2.94 billion and employs over 36,431 people"